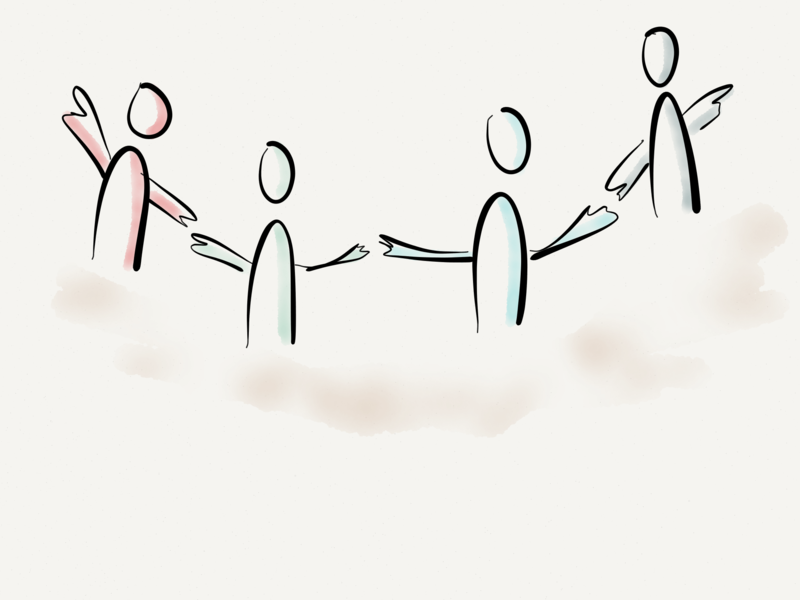 Some time back I went through the ORSC – Organizational Relationship and System Coaching and wrote this article to share my learning with the Agile community. Now it’s time to share some experiences. I tried most of the concepts with maybe few exceptions (like Deep Democracy). I kind of digested the overall idea and simplify it back in my mind into “it’s all about the relationship”. I still remember my first ORSC class when one of the facilitators come and reminded us of not to coach the problem but the relationship. I looked at her with surprise. “If the relationship is strong, it will solve all the problems itself,” she said and I got my first aha moment. I guess it took me much longer to truly understand that. 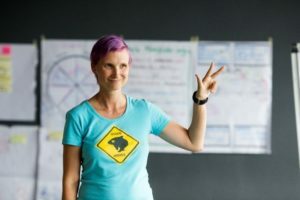 As a time went I realized, that the whole idea of coaching the relationship and looking at organization and team from the system perspective is the key to 99% of my work with organizations, teams, managers and leaders and ScrumMasters. The ability to look at things from the top detached from details and stop evaluating what is happening, because “who knows what is right and what is wrong” and “everyone is right but only partially” was enlightening. It gave me a freedom in a sense and allows me to be much more effective in changing the organizations and working with leaders. 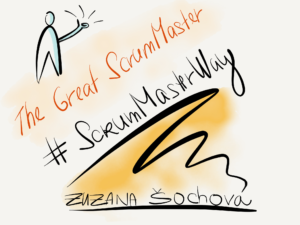 As I wrote in the Great ScrumMaster: #ScrumMasterWay book, one of the key metaskills ScrumMasters need is curiosity, have a culture anthropologist mindset. This simple change in the approach will unblock the most of the ‘unsolvable’ situations. And it’s not only true for ScrumMasters but Agile Coaches, managers, and leaders of the organization. Look at the organization from the system perspective. Don’t evaluate. Be curious. Focus on inproving the relationships. Have a good team spirit and collaborative mindset. Good relationships solve the problems and enable the organizational success. My intention was not to explain you any ORSC techniques as you need to experience them in several days program followed by your practical implementation but start a conversation with fellow Agile coaches about their experiences with ORSC and the need of ORSC in the Agile space. 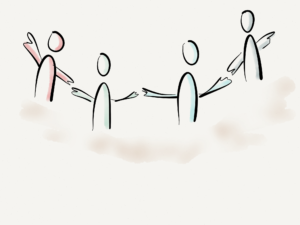 So, if you write your experience with ORSC in a short text, I publish it or link it from here and if that goes well, maybe we can create a blogs series about ORSC@Agile.